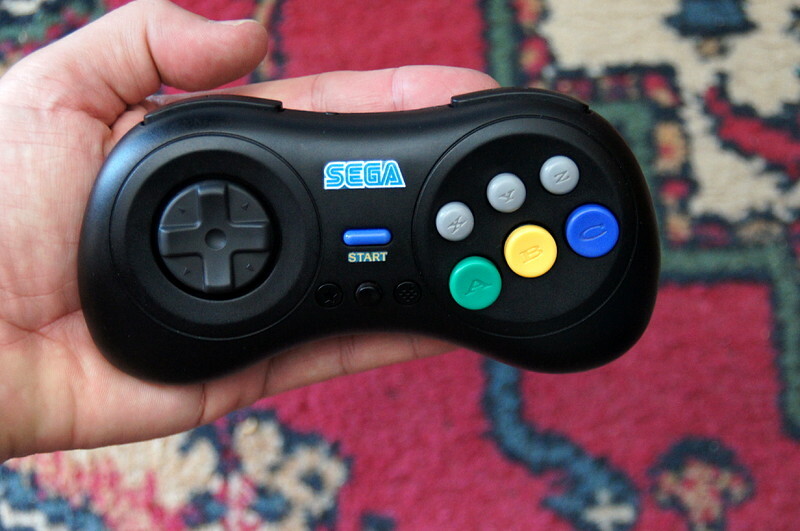 Wireless Saturn quality fightpad. Boot in MAC-OS mode (A and Start) and set to dpad mode (select/- and up) before pairing. No current 8 minute timeout. This is heavenly. Is the Mayflash Magic-S tourney legal? Here’s your new fighting pad standard (disclaimer: I have no way of testing for lag). I really really want Brook to do a Switch to PS4 converter now, for options. This is what I can presently find on the Evo. website. Regarding what wireless controllers and fightsticks are specifically allowed the tournament rules section of the website does not seem to actually have a list of specifically allowed or prohibited controllers, despite the reference to them in the F.A.Q. 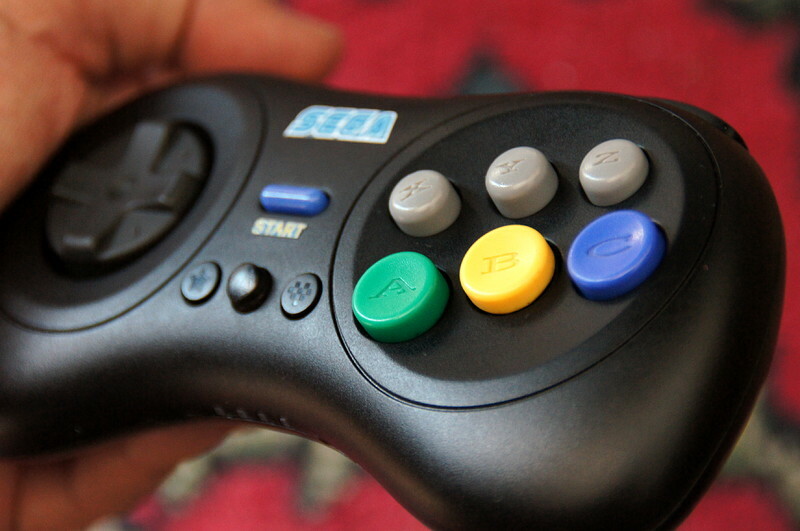 A few things regarding controllers are mentioned in the Additional Rules section, but I do not see much. 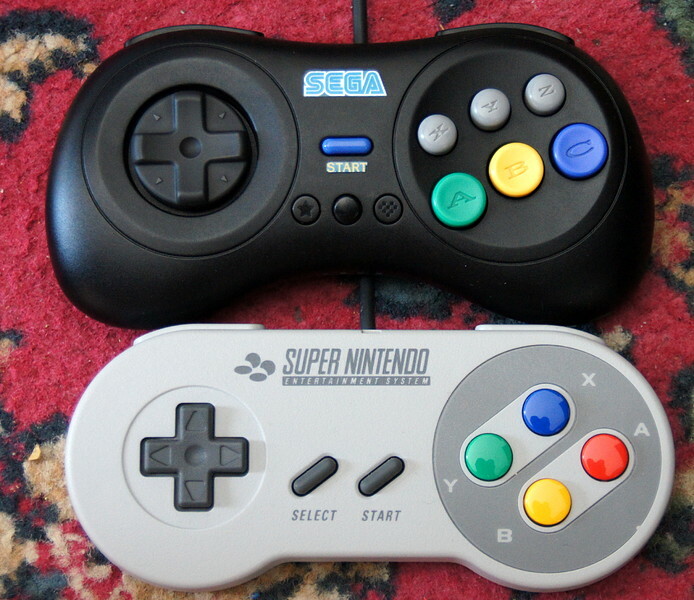 Now I do not see any rules expressly banning the Mayflash NS or wireless controllers generally, so I am not certain, but I would not count on being able to use either of these anyway. The way the rules are written suggests that only Brook converters are legal, since they had to be specifically whitelisted and the F.A.Q. 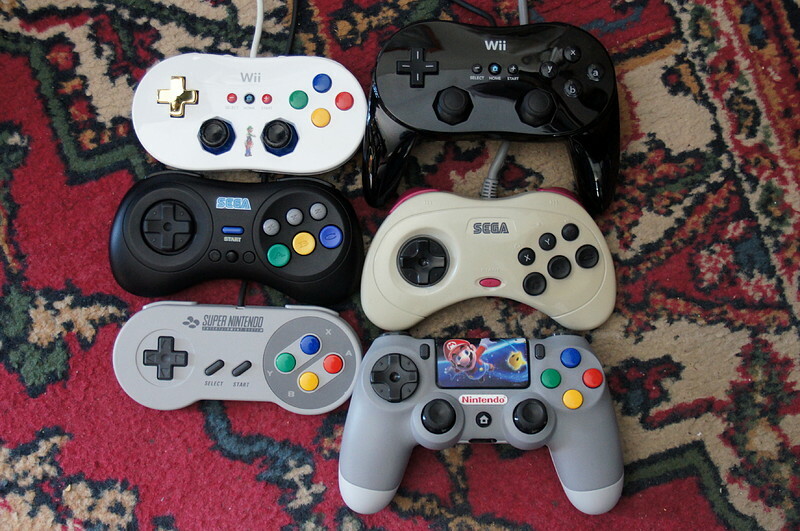 suggests that d-pad controllers are only allowed if they are wired anyway, since otherwise there is no reason for a conditional statement tacked onto that specific bullet point, since it should otherwise be covered by whatever rules govern wireless controllers in general, rather than the directional-pad portion. While Brooks converters are allowed, they have a USB interface for wired controllers so I would assume that they have to be used as wired adapters, unless otherwise specified. It is possible that there is some other section of the website that I can not find which overrides the implications of what I saw, and perhaps the reason I am having difficulty finding information is because the rules have not been fully determined. I see a couple of to be announced sections in the game specific rules. Considering that even the Brooks converters are subject to possible ban, based on the whims and ability of the console manufactuerers, and cost $40, anyway, I think it’d probably be better to just go ahead and buy a licensed U.S.B. 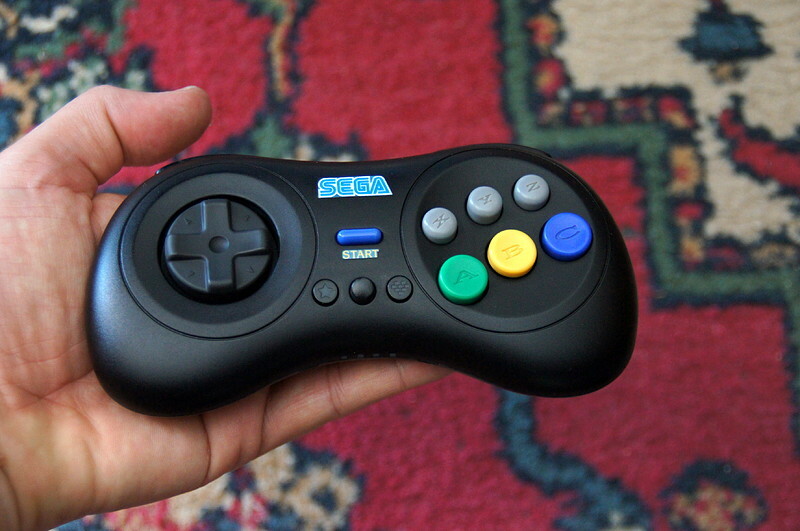 Playstation 4 fightpad if you want to make sure your controller will be tournament legal. They cost the same price, and you won’t have to worry about latency and dropout, or the crosstalk concerns that made all wireless controllers illegal in the past. The 8bitdo M30 also works on the ps4 using a brook ps3 to ps4 converter. 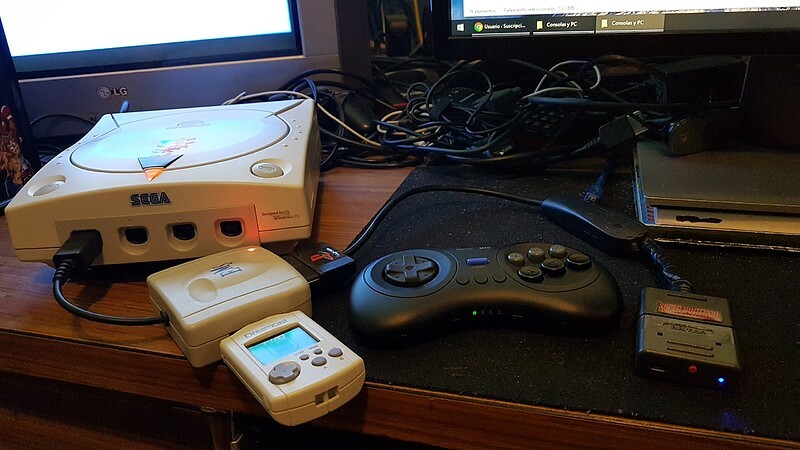 All we really need now are Saturn, Dreamcast, and TG16/PC E Bluetooth dongles from ether 8 Bitdo or Brook. 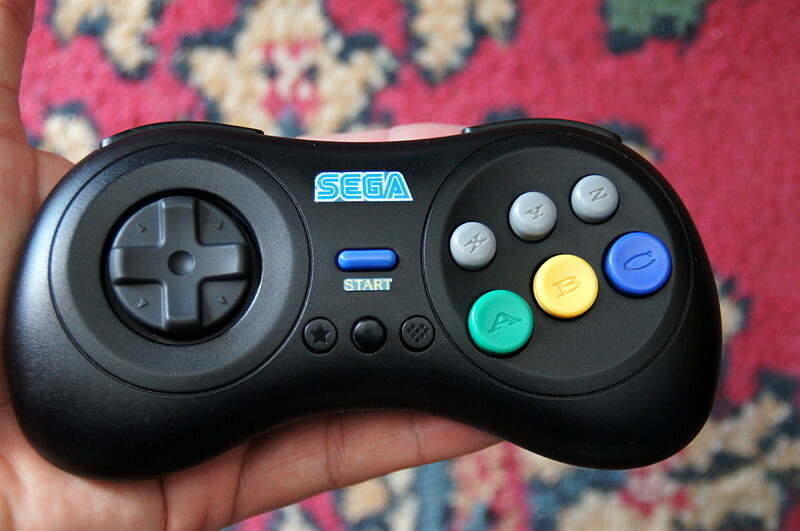 I am liking the feel of the M30 over the stock Sega Genesis 6 button pad. 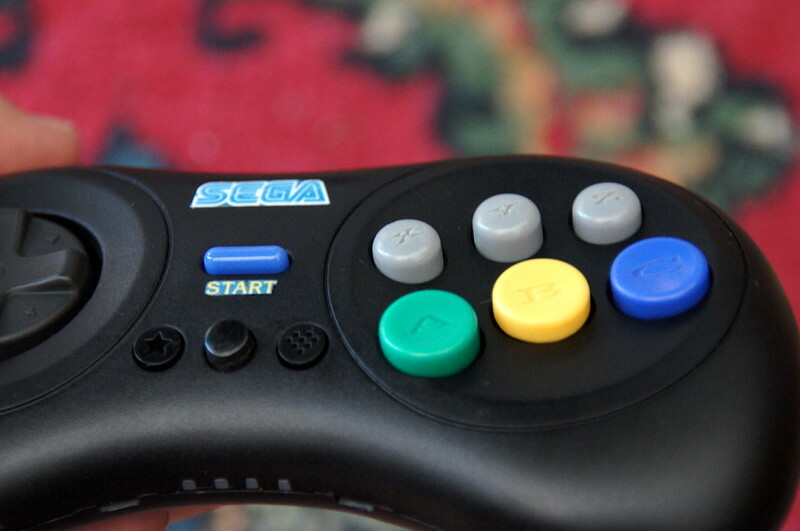 It feels much better than the retrobit Saturn replica, which is pretty much as I remember it. 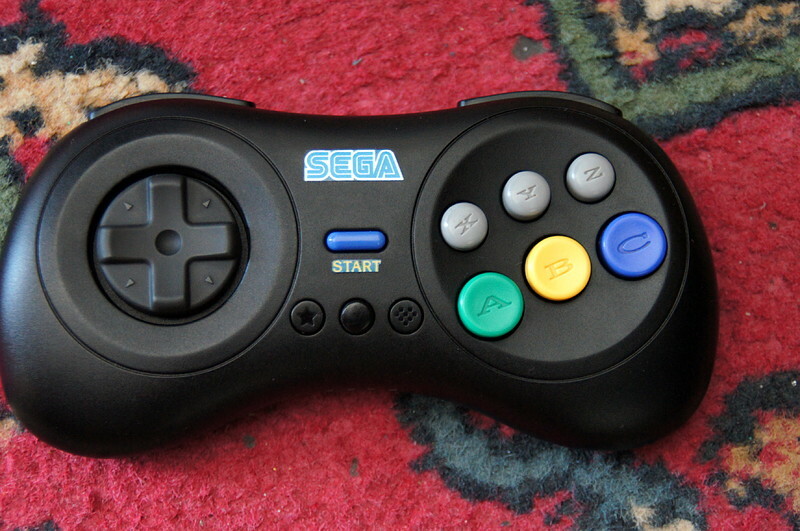 I have the Brook PS2 and Dreamcast adaptors with the Mega Drive/PC engine on order, so I’ll check to see if the pad works when I have the systems set up next. 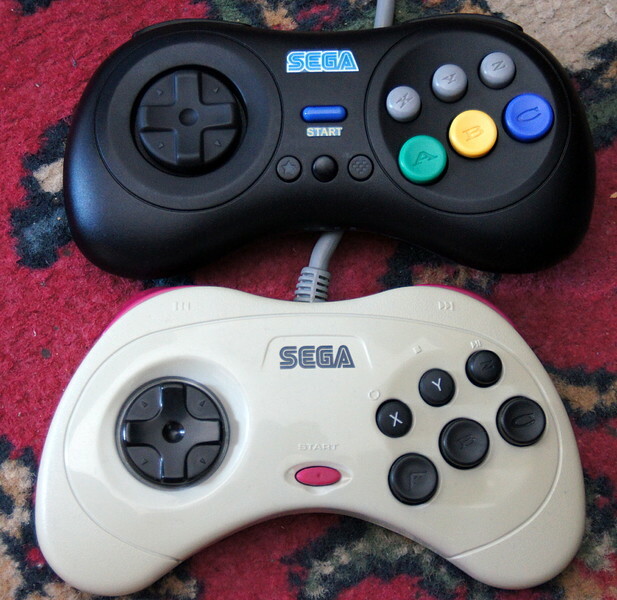 I also got the Brooks Mega Drive/PC Engine Adapter on Pre-order.